insurance providers as a way to bring down administrative costs and increase efficiency. Leo is perhaps the only household goods movement company in India to provide settlement of claims if any, in the event of unforeseen contingencies. 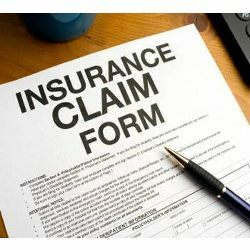 HabileData offers effective Insurance Claim Processing services to clients worldwide. With quick turnaround time and on-time delivery of data processing services, HabileData has earned reputation of a global service provider that offers superior Claim Processing services of unmatched quality to clients.